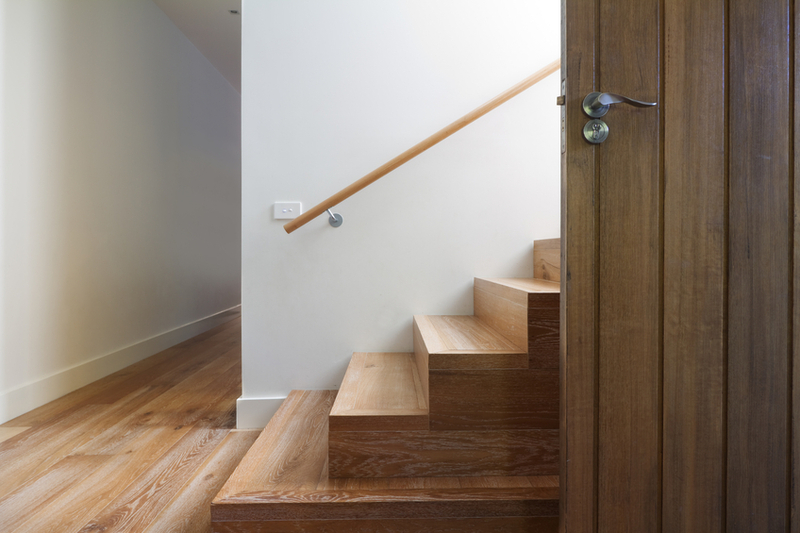 Many people live in multi-storey homes and take for granted that they will always be able to use the stairs. But an illness, an injury or an accident, or simply old age can cause these people to find that climbing the stairs has become difficult, if not entirely impossible. 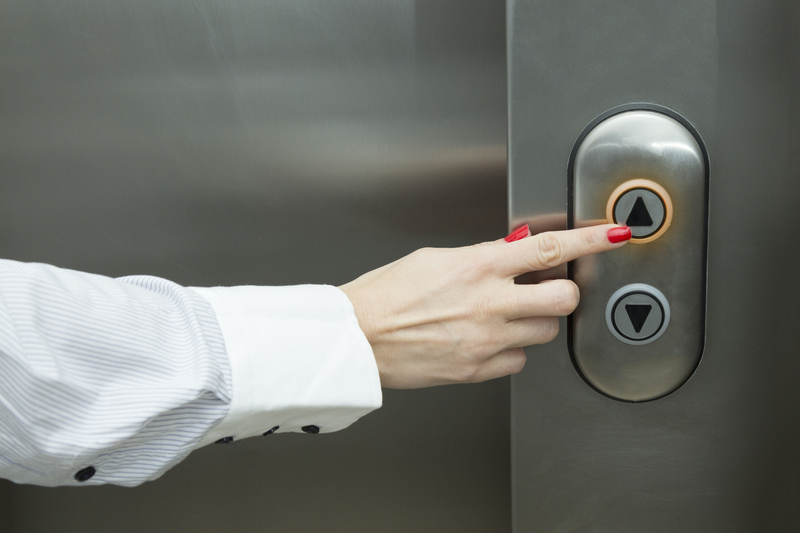 In these cases, platform lift solutions – or various alternatives – can be called for. 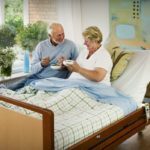 If you become disabled or are increasingly unwell, perhaps losing strength in your legs or finding it difficult to balance, you may no longer be able to use the upper floors of your house. Maybe you will get a temporary bed downstairs or even consider moving house to an accessible apartment or a bungalow… But if you love your home and have lived there for many years, you may well not want to leave. You want your house to somehow still work for you, with your new needs. One popular option to consider is a platform lift for your home. While it takes some work and disruption time to install, once a platform lift has been fitted, it allows the resident of the home to go from one floor to another with ease. For people who have difficulty using their staircase, a platform lift could be the ideal solution. Platform lifts can travel between two or more floors (up to a maximum of six, in normal circumstances). A lift shaft is created within the home, and an L-shaped lift platform moves up and down this shaft, delivering its users from floor to floor as needed. 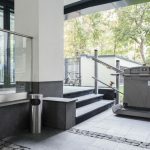 Compared to the price of installing a more traditional lift, platform lifts are very affordable, and there is a lot less disruption involved during the installation and fitting. Platform lifts are not exclusive to residential homes, either. Increasingly, as commercial premises are under pressure to adhere to equality legislation such as the Equalities Act 2010, platform lifts can be the perfect solution for a small business that wants equal access to all of its floors for disabled people. Because platform lifts tend to be less pricey than traditional lifts, and because they are easier and simpler to fit and install, they are now being considered as an alternative accessibility option by many small and medium sized businesses. For some disabled people, however, a lift is not the right solution. Perhaps they don’t want the disruption of having builders in, or they need to use stairs outside of the home as well as in their house or apartment. In this case, an alternative like a Scalamobil can be just right. A Scalamobil is a very sophisticated and clever piece of equipment that helps wheelchair users to climb stairs, without them ever having to get out of their chair! Battery powered (and recharged by simply plugging it in), the Scalamobil attaches to a person’s wheelchair and raises them up, or lowers them down, a staircase. As you can see in the video, this is a smooth operation that is entirely comfortable for its users, although some may be put off by the need for another person to be present to operate it. While a platform lift at home or work solves the problem of that specific set of stairs, a Scalamobil-type device can solve the problem of steps and stairs wherever you are, as long as you have battery power left and somebody to assist you. This can provide a degree of independence that many wheelchair users believe they don’t have access to. Stairwells are renowned for being inaccessible, but the Scalamobil does change that reality – isn’t that exciting? The most important thing is to consider the options and make the right choice for you, individually. 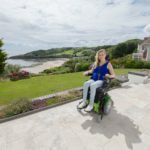 Accessibility equipment can truly broaden a disabled person’s horizons, so making the right decision can lead to a really positive life experience, going forward.